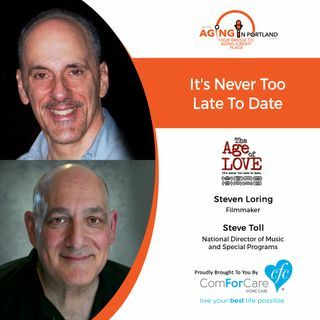 The Age of Love follows the humorous and poignant adventures of 30 seniors who attend a speed dating event. Spurred to take stock of life-worn yet still hopeful hearts, they move from anxious anticipation to the event itself, then to the dates that result. Comic and bittersweet moments reveal how worries over physical appearance, romance, and rejection, loss, and beginnings change (or don't change) from first love to the far reaches of life. It's a story of the endurance and ... See More universality of our search for love.